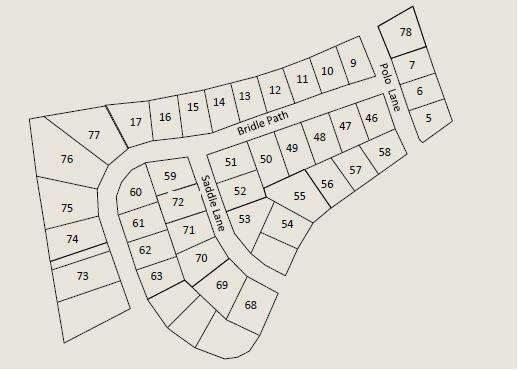 Shorewood Hill North is conveniently located near the north-western point of Rock Lake in Lake Mills. This location is ideal for those seeking small town living, yet offers easy access out of town for commuters in either direction. In addition to proximity to the lake, Shorewood Hills North offers some lake access and private park areas, as well as beautiful homesites with views to the west, perfect for enjoying sunsets! I-94, Exit S On Hwy 89, (west) to Highway V. Highway V to Highway B, to Polo Lane.